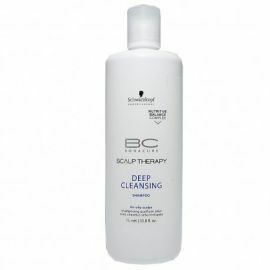 SCALP THERAPY - DEEP CLEANSING	Hay 1 producto. 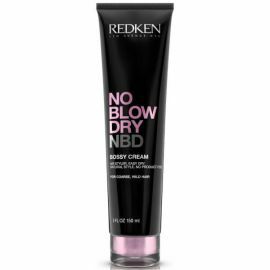 CHAMPU ANTIGRASA ESPECIFICO PARA CUERO CABELLUDO Y CABELLO GRASO. 1000ml.